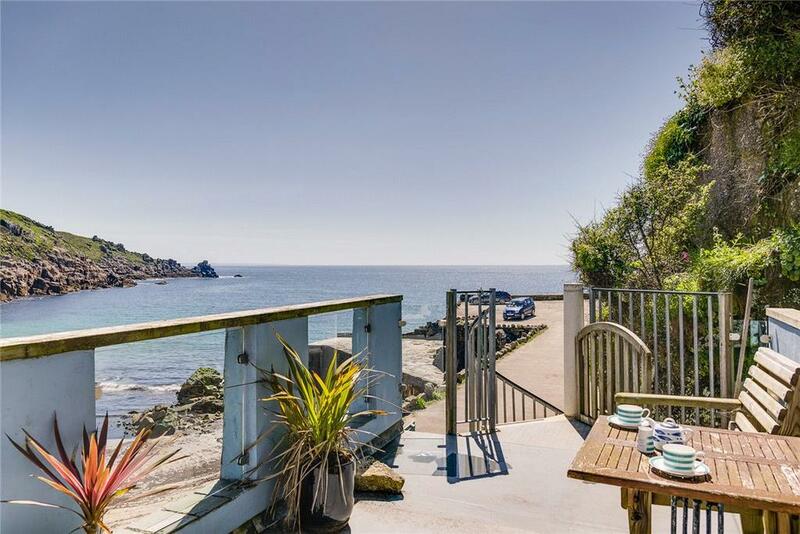 A glorious Cornish cove once frequented by the likes of John Le Carré and Dame Laura Knight is up for sale as a whole – and it includes one of the West Country's most beautiful houses. Every so often an opportunity comes along which is so rare as to be effectively unique. 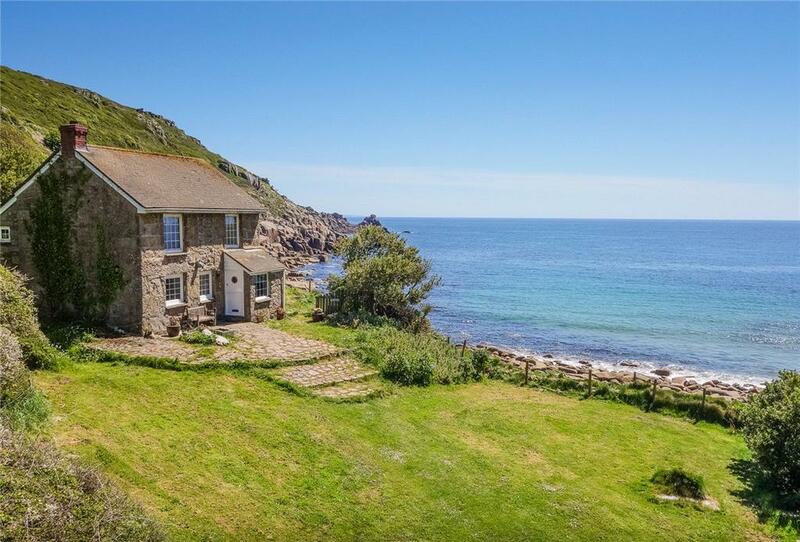 That’s the case today, as the picturesque and unspoilt Lamorna Cove has come up for sale. 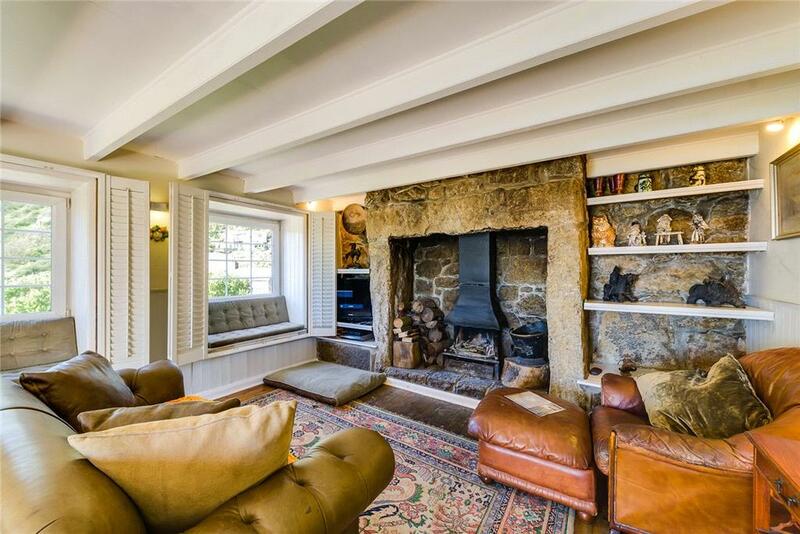 Located at West Penwith, five miles from Penzance, it’s one of the last remaining bays in Cornwall that remains in private hands – and the whole place is up for sale at £2.65 million. 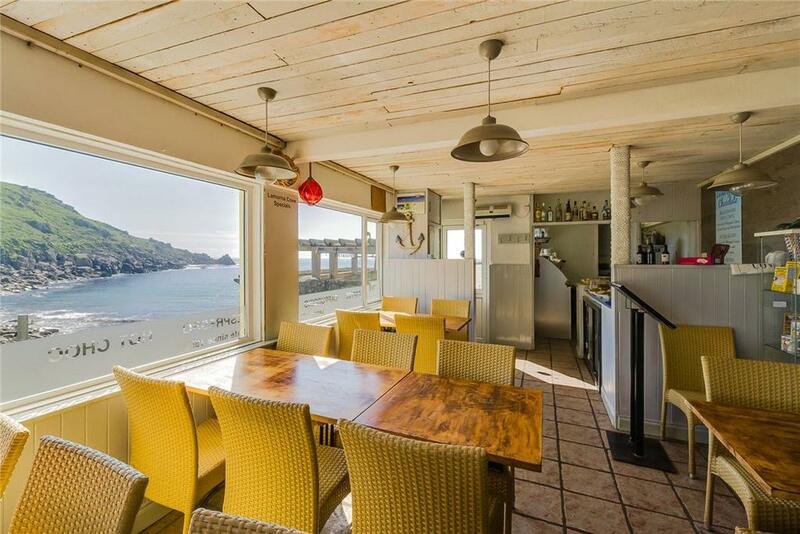 That price includes a tourism business (including restaurant and apartments) and two delightful homes, one of which is amongst the most photogenic in Cornwall. As well as being for sale as a whole the owners are also willing to split it into lots. Lot 1, the residential, boating and holiday business – including a restaurant, a series of one-and-two bedroom holiday homes and a pay-and-display car park – is for sale at a guide price of £1.45 million. Lot 2 is the majestic three-bedroom Cliff Cottage, a granite-built former count house for the old Victorian quarry, now one of Cornwall’s most photographed houses, at £695,000. Finally there is lot 3, the semi-detached, four-bedroom Gilly Cottage, at £495,000. Approached down the heavily wooded Lamorna Valley that leads to the cove and the glittering waters of Mount’s Bay, Lamorna Cove was the site of a thriving quarry industry in Victorian times, which saw high-quality granite cut by hand from the cliffs and shipped from Penzance to destinations around the world. Loading from Lamorna’s small quay was often delayed by heavy seas, and sea transport was eventually abandoned in favour of transport overland to Penzance. The quarries ceased production in 1911, after which Lamorna Cove became an outpost of the Newlyn School of artists, among them Harold and Laura Knight, Alfred Munnings, Dod and Ernest Proctor, and Robert and Eleanor Hughes. Augustus John was a regular visitor, as were the writers John le Carré and Derek Tangye. Throughout this period, the cove and its surrounding lands were owned by Col Paynter, who encouraged artists and writers to live there. 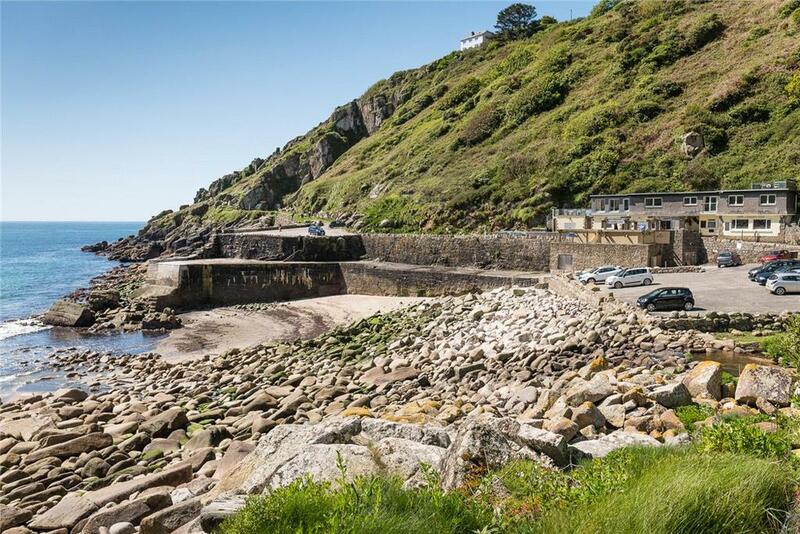 Tourism prevailed when Col Paynter’s daughter, Mary Elizabeth, sold the cove in 1982 and present owners, Roy Stevenson and his family, have enjoyed sharing Lamorna Cove with the public since 1995. 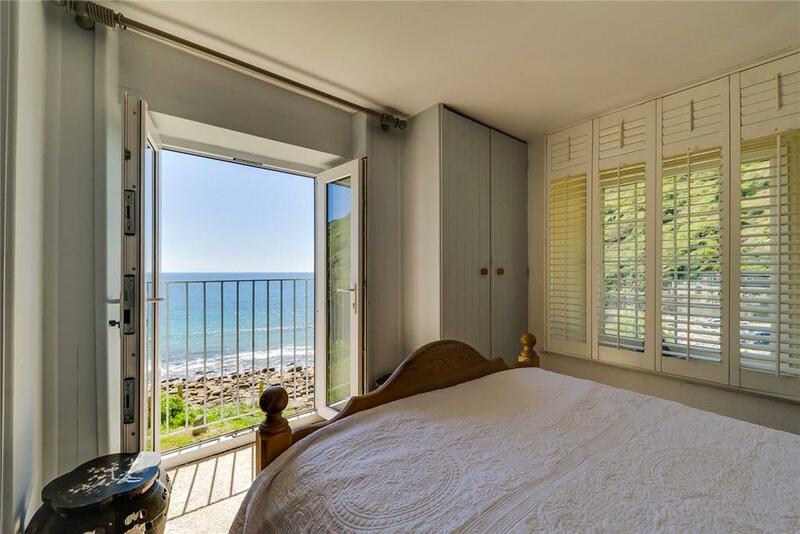 Lamorna Cove is for sale via Knight Frank – see more details and pictures.